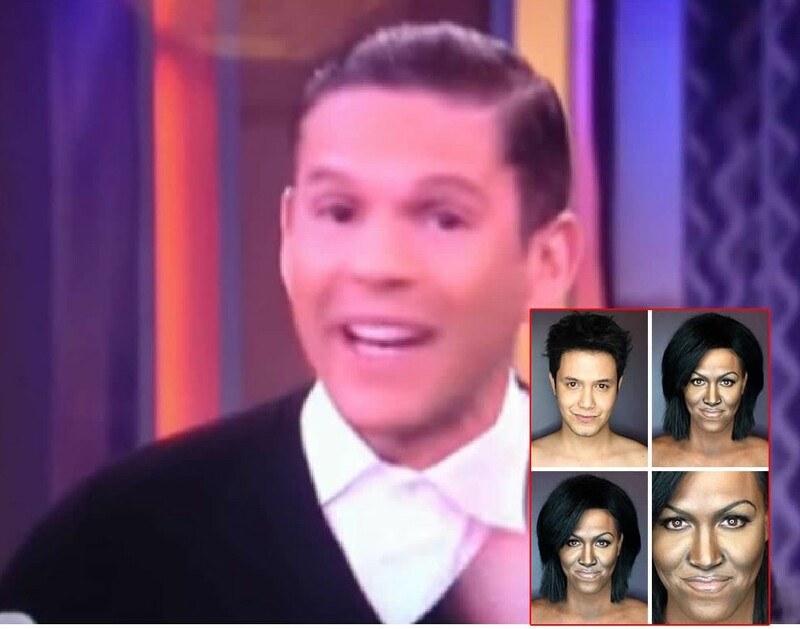 Talk show host Rodner Figueroa was fired from Univision after saying that Michelle Obama looks like someone from the cast of "Planet of the Apes." 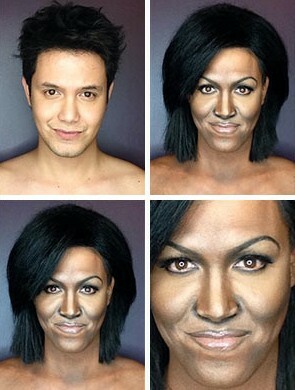 Figueroa, who's known for his biting fashion commentary, made his remarks during a live segment of the show "El Gordo y la Flaca" in which the hosts were commenting on a viral video that shows a makeup artist transforming himself into different celebrities, including Michelle Obama. "Well, watch out, you know that Michelle Obama looks like she's from the cast of 'Planet of the Apes,' the movie," Figueroa, 42, said with a giggle. When hostess Lili Estefan countered with "What are you saying?" and host Raul de Molina said Obama was very attractive, Figueroa defended his remark, saying "but it is true." In a statement, Univision called Figueroa's comments "completely reprehensible" and said they "in no way reflect the values or opinions of Univision."